Our clients at The Blanch Law Firm come from a diversity of backgrounds and locations. We are approached with various problems, questions, and concerns every day, but each client is searching for the same thing – an effective, strong, and winning defense to federal criminal charges. That’s exactly what we provide. The Blanch Law Firm is taking an unprecedented approach to federal criminal defense. As a team, we’ve made a commitment to develop the top federal defense practice in the United States. We undertake defense to every, single federal crime and have a presence in all 50 states. This gives The Blanch Law Firm impressive reach across federal legal issues and incredible capacity to meet jurisdictional and location requirements. Yet, every client and every case remains incredibly important to our legal team. Not only have we made a broad and bold commitment to federal criminal defense on a national scale, but we apply the same intensity to individual cases. Our firm provides results-based defense that seeks a dismissal of the charges in every instance and fights for every client. With The Blanch Law Firm, you’ll find our investment in federal criminal defense starts with the individual but ends with the ability to provide the best defense nationwide. 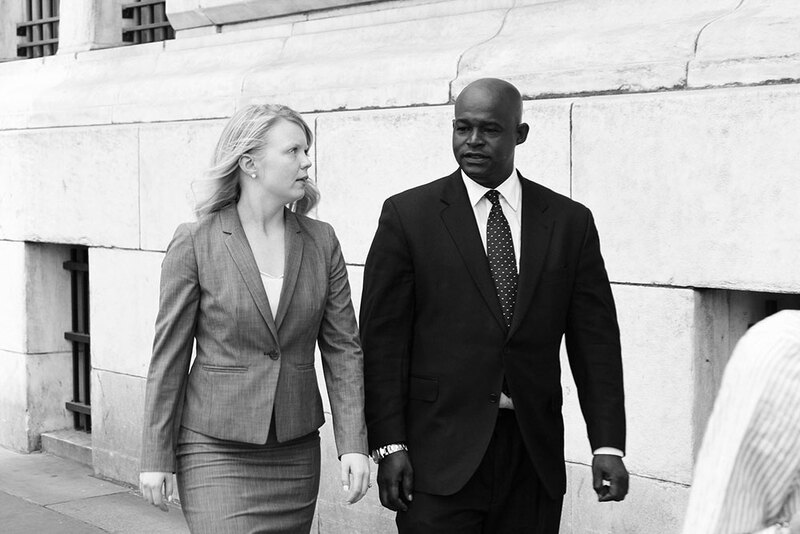 The Blanch Law Firm started as a small criminal defense firm in New York City. By hiring some of the most acute legal minds in criminal defense, founder Ryan Blanch quickly grew the firm to one of New York’s most respected defense practices. From this New York location, The Blanch Law Firm continues to handle criminal defense in a wide variety of state crimes and in the Southern District of New York – but we’ve expanded exponentially. Our lawyers hail from across the country and we have a federal defense lawyer or affiliate admitted to every federal court in the country. 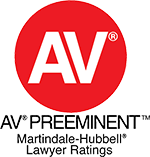 No matter where you live or where your case is heard, we have a presence and reputable practice in the area. 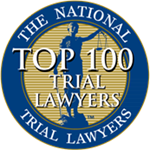 These federal defense lawyers are among the top legal professionals in the United States. Our legal team was educated at the nation’s best laws schools and several honed their skills as state and federal prosecutors. It is this depth of prior knowledge that ensures The Blanch Law Firm stands out among federal defense firms. 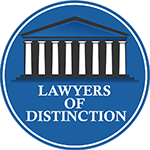 Likewise, our prior success in influential state and federal cases differentiates The Blanch Law Firm from other firms. We’ve worked with high profile and high net worth individuals in a wide range of federal criminal cases, with great outcomes. Expertise in Federal Criminal Defense: The federal defense lawyers at The Blanch Law Firm come from the United States’s top law schools and boast impressive resumes as former prosecutors and private defense lawyers. Here, these lawyers are dedicated to overcoming federal charges and dismantling accusations of federal crimes. This depth of experience and intense focus on federal crimes is unmatched among other federal defense firms – to the benefit of every client we represent. Team Approach to Every Case: The Blanch Law Firm’s team approach to federal criminal defense is unique in the industry. Through years of practice it’s become our greatest asset in your defense. Each criminal lawyer brings a specific set of skills to the table that enrich and bolster your defense in a way that a solo practitioner or sole defense lawyer simply can’t. We give you access to a wide range of intelligence, creativity, and legal skills through our team efforts. Plus, there are advantages in cost and fees. You can work with a team of talented lawyers without increasing the cost of your federal defense. Nationwide Capacity with Local Knowledge: The Blanch Law firm has a presence in all 50 states and every federal court in the country. 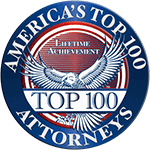 This nationwide capacity allows us our team to take the most complex federal cases and best represent high profile individuals. However, our national reach doesn’t impede our local knowledge. We know the ins and outs of every district court in the country, understand the proclivities of every judge, and recognize the differences between courts in the federal court system. Our strategy for a case in the Southern District of New York could differ greatly to our strategy before a judge in Texas. Efforts at The Blanch Law Firm are fully aimed at good results for our current clients. We carefully dedicate time and resources to each case, with an emphasis on providing the most cost-effective defense. As a client at The Blanch Law Firm, you are assured that your federal criminal defense is mindful, strategic, and top-notch at all times. We are also thinking of ways to improve in the future. The world of criminal defense is quickly changing. The introduction of new technologies, changing methods of detection and investigation used by federal investigators, and even new federal crimes require constant innovation by a federal defense firm. The Blanch Law Firm is rising to the challenge of these changes and adapting with every advancement. Our awareness of the ways criminal defense is changing, and ability to meet those changes head-on, is to your benefit. We use the latest technologies for our own investigation, due diligence, and processes. We can tackle tax evasion, embezzlement, fraud, theft, and other federal charges that involve the use of computers, computer networks, and computer systems. We are moving the legal practice forward and omitting the outdated approaches of other federal defenders. Whether you need a federal defense lawyer today or 20 years down the road, know The Blanch Law Firm has the capability to take your case.